Great Lengths UK, are world leaders in human hair extensions for over 20 years. Made from the finest 100% human hair of guaranteed origin the extensions are no longer just for the rich and famous! Book a consultation now with one of our hair extension specialists. 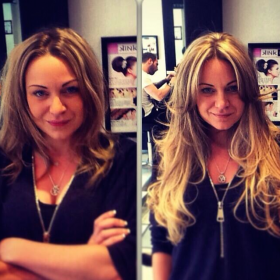 ​Great Lengths hair extensions are loved by celebrities – from actresses and musicians to models and reality stars.